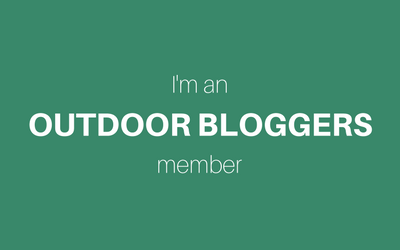 As you may have seen on my social media I’ve had a challenging start to 2019, and haven’t had the motivation to write anything on my blog since the beginning of the year. This is due to a combination of factors including disappointment around a new job, the trials of being an unofficial stepmother, running injuries, and approaching another birthday feeling like I most definitely don’t have my s**t together. Through it all I feel very lucky to have someone by my side who, whilst he maybe doesn’t understand my frustrations/sadness, is always there to support me, to be a shoulder to cry on, to offer an alternative to just sitting at home feeling down. He’s sometimes maddeningly positive about everything, believing that life will come together in the end and while I don’t share his unshakeable faith, I definitely appreciate having that optimism to counterbalance my moments of darkness. One of the things we both share a love for is getting outside, getting active and spending time together whilst doing something we enjoy. Valentine’s Day has become such a commercialised event that I think it’s important to remember one of the best ways to show someone you truly love them is to invest time in your relationship. 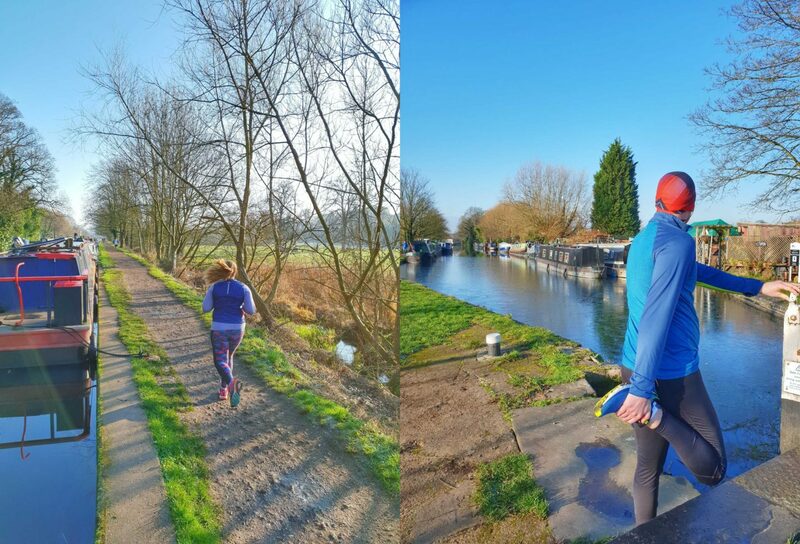 Run Together – We both love running and while he is definitely faster than me, we can still enjoy a trail run together along the canal in the sunshine. Sometimes even at a pace where I can breathe and chat! If you are looking to buy your partner a gift this Valentine’s why not grab some new kit so you can both look and feel awesome whilst out running together? I’ve been really impressed by Matalan’s Souluxe leggings* which despite the budget price are really comfortable, come in great patterns and don’t move at all whilst running. I’ve worn mine a few times including for the London Winter Run 10k on Sunday and they helped keep me warm in the freezing temperatures too! The men’s range of activewear from Matalan* is also pretty good, including the long-sleeve top James is wearing in the photo below. Thumbholes and moisture-wicking fabric that is lightweight and breathable, although it comes up pretty massive (he’s wearing a Small which is still roomy) so you’ll need to size down! 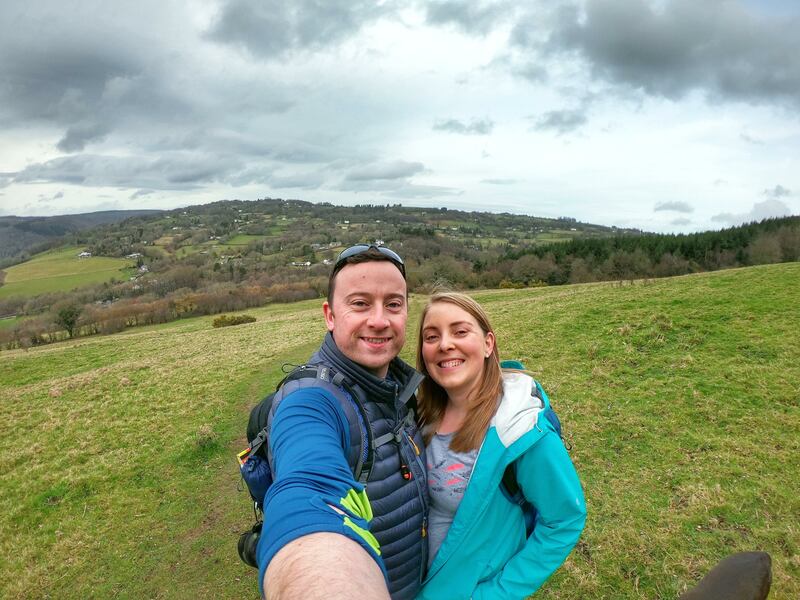 Walk Together – One of my favourite things to do with James and something we manage to fit in most weekends is just go for a walk together. 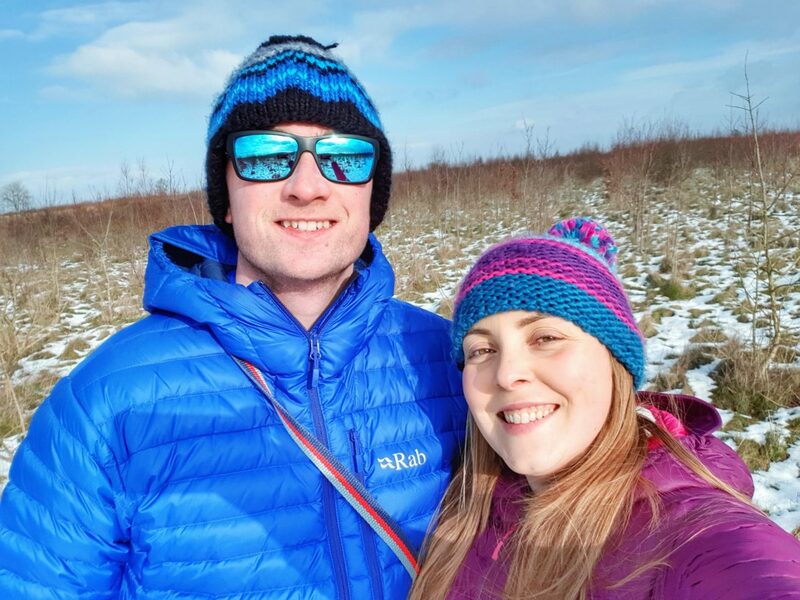 Whether it’s an evening stroll round the block to blow away the cobwebs or a longer hike in the snow somewhere new, a couple’s hike is one of the best ways to get to know someone better. Walking and talking is also proven to help deal with problems and it gives you time to discuss things you might feel you have to rush through at home. A good hike isn’t complete without a picnic too! 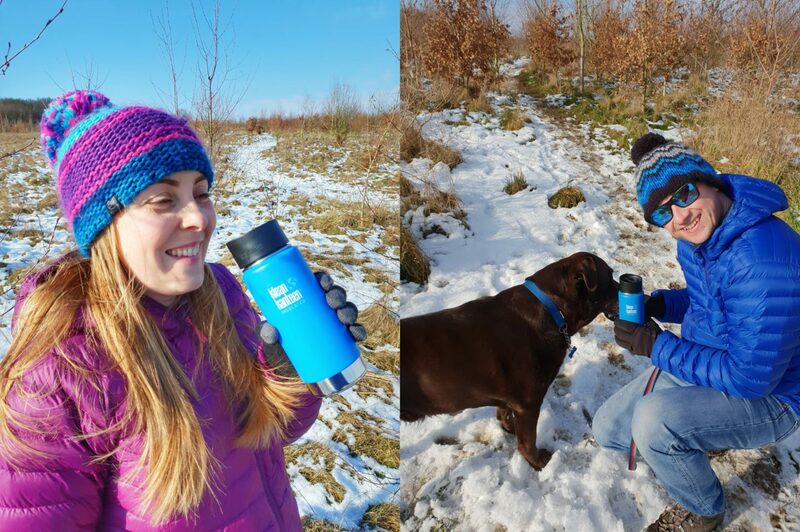 Whilst it might still be too cold for a proper hamper and picnic blanket-style spread, you can grab yourself a thermos of tea or a mug of soup – I love my new insulated bottle from Klean Kanteen* for tea on-the-go! It keeps it warm for ages, doesn’t spill even if you hang it upside down in a tree (yes, we tested it), and is a sustainable product that is better for the planet. Plus it will save you a few pennies in coffee shops if you use a reusable cup! Ride Together – I haven’t managed to get back on my bike yet this year, but James has just got a ballot place in RideLondon-Surrey 100 and I’m planning to cycle London to Paris (if I can get my act together!) so I foresee many miles in the saddle as a couple! If you’re training for an event riding with a partner or friend is great motivation – even if just inspiring you to beat them up the next hill! – but you don’t have to take it seriously or be competitive. 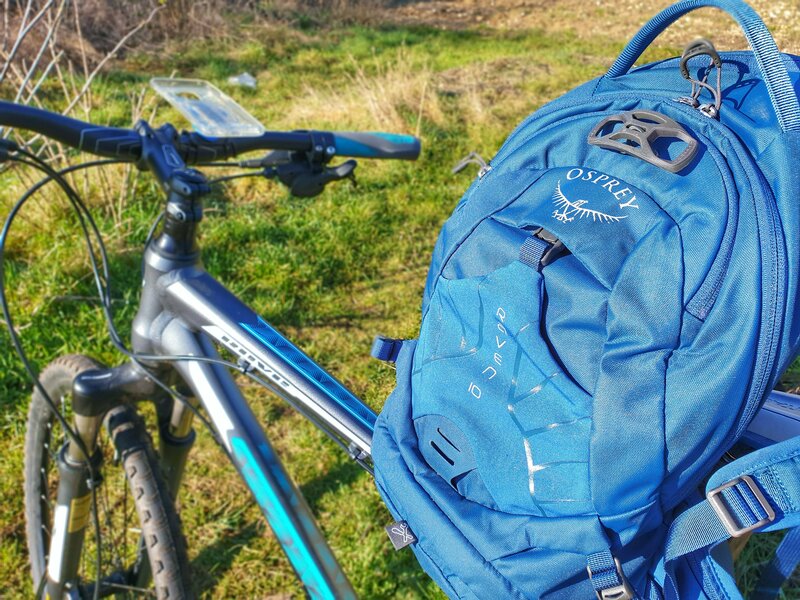 You can hire bikes in lots of places, and exploring a new area on two wheels gives you a chance to take in the sights, get some fresh air and spend time together. I highly recommend researching disused railway lines which are often turned into cycle paths, such as the Monsal Trail in the Peak District or the Nickey Line in Hertfordshire.They’re a great way to cycle away from busy roads, and usually allow you to stop at a great pub or cafe along the way! How do you spend Valentine’s Day? A big thank you to everyone who sent positive comments after my social media post the other day – having a network of fab friends and family who care really makes me feel very lucky. 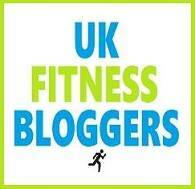 *I was sent products from Matalan and Klean Kanteen to review but as always all opinions are my own.